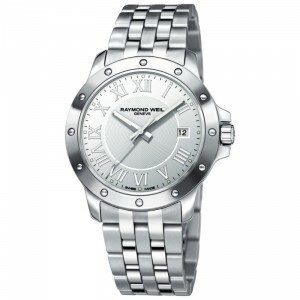 Silver watches are the understated yet eloquent watches we love to wear. Unlike the extroverted glamour and outward status projected by wearing a gold watch wearing a sleek silver watch on your wrist is elegant, suave and sophisticated all in one. Fob watches or Nurses Fob Watches are watches without a watchstrap that fasten to a shirt or trouser pocket with a clip or hang from a chain. 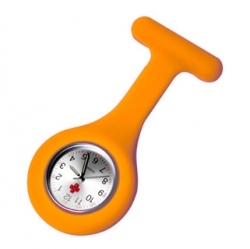 At Watches.org.uk we have the top five reasons why your next watch should be one of the functional and funky fob watches available to buy online. 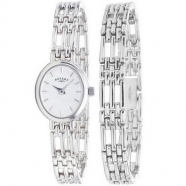 Silver watches are the watches worn by those with inner confidence, calm and self control. The cool silver metal blends well with a silver bracelet and silver accessories such as a necklace or cufflinks for men. Silver watches are easy to wear and look good in any situation. Wear your watches to work or playing sport or simply relaxing at home.